There was once a janitor who worked for a church. In his free time, he loved to read the Bible. One day the pastor walked by as the janitor was reading his Bible during his lunch break. “What are you reading?” the pastor asked. “The book of Revelation,” the janitor replied. “Don’t you think that’s a little complicated for you?” the pastor asked condescendingly. “Jesus wins,” the janitor replied. Jesus wins. That is the point of the book of Revelation. That is the point of the Bible. The problem is that sometimes it doesn’t seem that way. Sometimes it feels like chaos reigns, like the devil is winning. Just look at what happened in Paris last week – the havoc and destruction the devil leads people to cause following the lies of Islam. Look at our own country. Our society supports gay marriage. Our government has legalized the murder of babies. 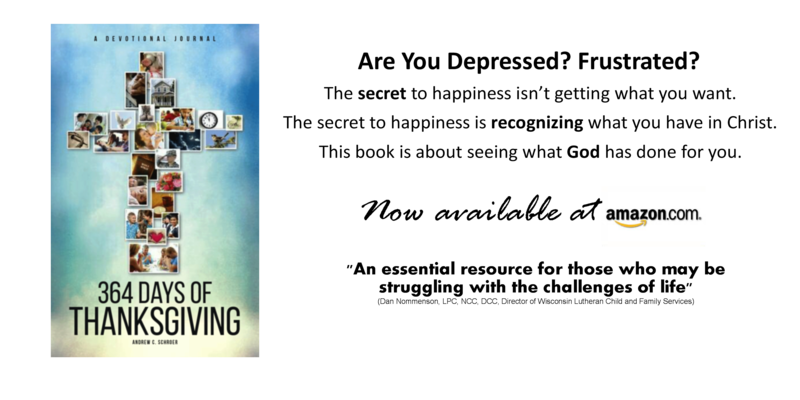 Look at your lives – family problems, cancer, divorce, death. 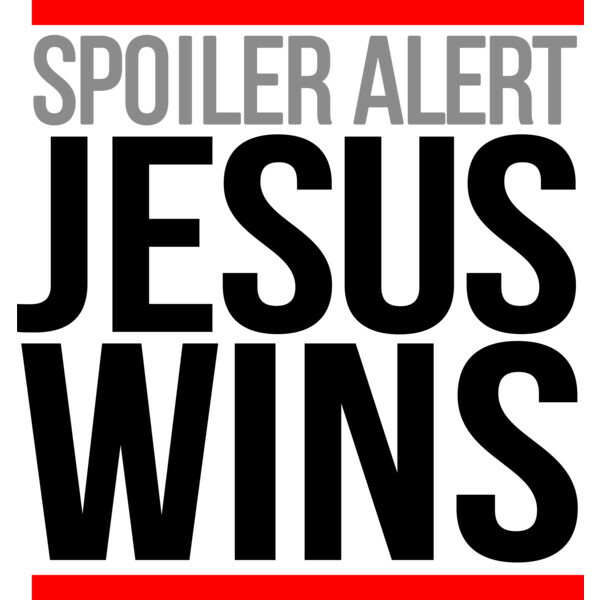 So often it doesn’t seem like Jesus wins. Just imagine how the disciples must have felt on that dark Friday so many years ago when Jesus died. He was defeated. It was all a lie. He was a fraud. But death couldn’t defeat him. What did Jesus do just two days later? He rose from the dead. He vanquished sin. He conquered death. He defeated the devil and then Jesus descended into hell – not to suffer, but to prove that he reigns even over hell. Jesus wins and you are on his team. Therefore you win. And that’s pretty amazing because you are a loser. I know. That sounds harsh. I am a loser as well. I am a loser because I lose battles against temptation every day. I am a loser because I lose my temper with my wife and children. I am a loser because I lie. I am a loser because I lust. I am a loser because I am a lost and condemned creature. But Jesus purchased and won me from all sin, death and the power of the devil, not with gold or silver, but with his holy precious blood and innocent suffering and death. I am a winner because Jesus died my death and suffered my defeat. I am a winner because he conquered death with his resurrection. Jesus wins and therefore I win. Jesus wins and therefore our enemies cannot. Sure they can cause us pains and problems here on this earth, but they can’t win. They can’t stop the gospel. They can’t stop Jesus. They can’t take away our eternal victory in heaven. In the book of Revelation, John is given a glimpse of heaven after Judgment Day – after the defeat of all God’s enemies. As the smoke rises from the ashes, the voices of the saved in heaven roar: “Hallelujah! For our Lord God Almighty reigns” (Revelation 19:6). The violence of this last week should sadden and anger us. We should do all we can to stand up to the tyranny and terrorism of our world. In the end, though, we need not worry. We don’t have to be afraid. No matter what happens, they cannot win. Our Lord God Almighty reigns. This is the only thing that keeps me going. It’s so easy to lose sight of this and I have to keep reminding myself that everything is fitting into his plan which he established before the creation of the world. And even though I fail to meet God’s perfect standards of holiness, Jesus’ holiness has been credited to me and because he suffered for my sin, I will not perish, but live because he lived and died for me.